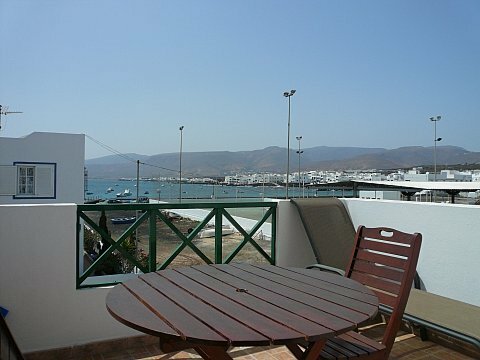 Apartments Mar y Sol: Apartment complex, ground floor / upper floor, with 2 bedrooms, approx. living space 55 m2, terrace / balcony, suitable for up to 4 persons. Specialties: Apartments with 1 and 2 bedrooms, idyllically situated in an authentic lanzarotenic fishing village. Internet DSL Price: from 45,00 eur/day.